This comic touches on a universal truth regarding lawns and pigments. I don't mind at all. In fact, that was what they were originally created for. 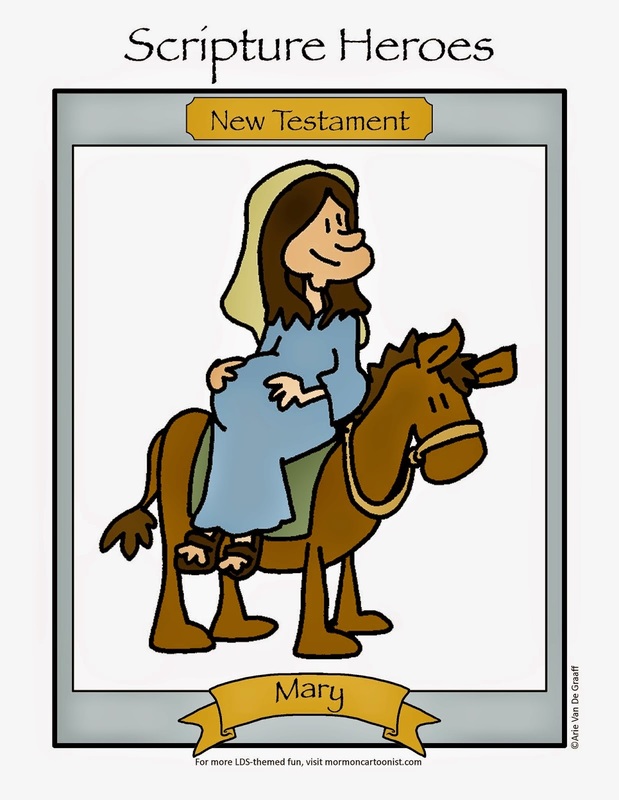 I've got a handful of sister missionary strips parceled throughout the blog so keep looking! You'll also want to check out this strip from Kevin Beckstrom. It's a mission from a sister's eyes and is quite good.